Phil J. is an Alabama native, born and raised in Mobile in 2012, his strong interest in becoming an artist became a surreal reality. He released his first mixtape, "The Sponsor" and garnered a good bit of attention. Every since then, his growth has become evident as an artist. With every project he's released since then, he strives to make every project different and unique. As time continued to progress, so did he. Phil J. doesn't consider himself a rapper nor singer, but a culmination of both. He's been cultivating his style of music ever since 2012 and is confident he's found a sound no one else can imitate. He prides himself on taking risk when creating music, even if it's a complete curveball to his listeners, but that's what excites him the most. The process in creating different types of songs forces him to push the envelope as an artist, a songwriter, and producer. The fruits of his labor have awarded him. 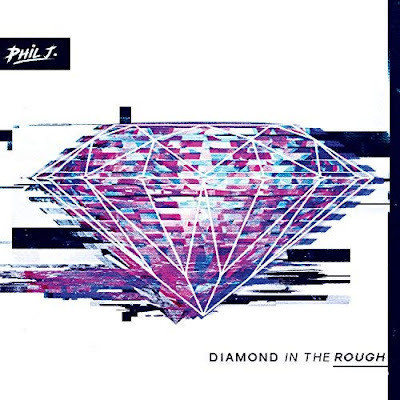 Check out Phil J's latest project an 8-track album titled "Diamond in the Rough" Listen Now.